You have connected your Facebook account with Botnation AI however you can't publish? We are going to help you! A Facebook Messenger chatbot is always connected to a Facebook page. If you don't have a Facebook page with this Facebook account then it's normal. ℹ️ 26th of March: Facebook announced that they will not allow new bots/experiences added to the platform while they review their policies and make necessary adjustments. Existing Messenger experiences will continue to function as is. Reminder: you can activate your chatbot on your Facebook page at any time. 1 - Check that you are the administrator of the page where you want to connect your bot. b- On the left click on "Roles Page", then on the right, check that you have the status "Admin" otherwise, change it. 2 - When you are registered to BOTNATION AI, check that you have validated all required permissions. Otherwise we will not be able to publish your bot. How to know ? 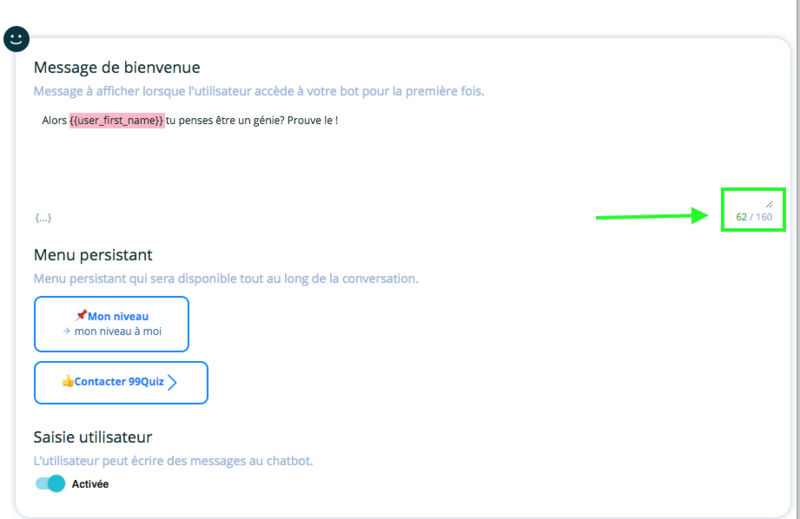 Try to activate your bot on a page. If you don't see a page, it means that you have not given us all permissions or that you don't have a Facebook page with this account yet. e - Go to https://start.botnation.ai/login click on the facebook login button and accept all permissions. (otherwise you have to remake everything). (Go to the "settings" of your facebook page / General / Messages / and check the "allow" box and save. 4 - Check that you haven't put an automatic answer. (In the settings of your Facebook page, look for the Messaging button on the left-hand side.) 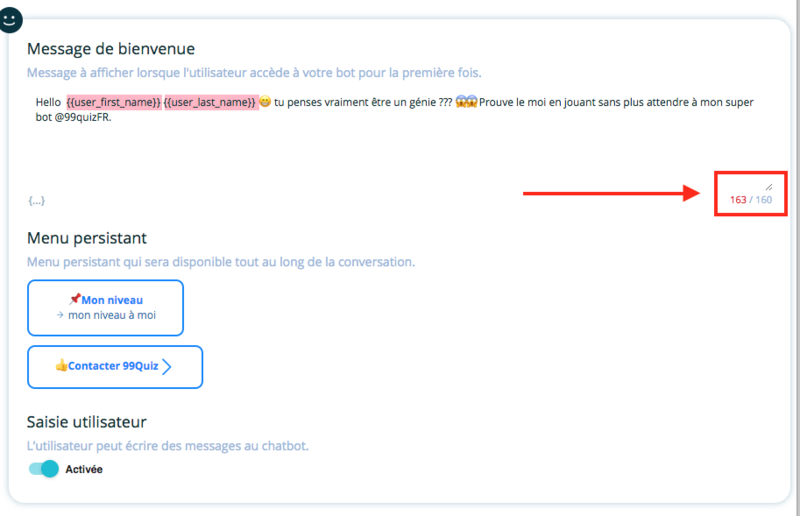 On the right-hand side screen, in the auto-reply section, check that "Send Instant Replies to Anyone Who's Your Page" or "Send instant answers [..] "is of course No / No. 5 - Make sure that you have respected the number of characters allowed in the welcome message. Otherwise, in the settings of your Facebook page, edit your welcome message and decrease your message to 160 characters.